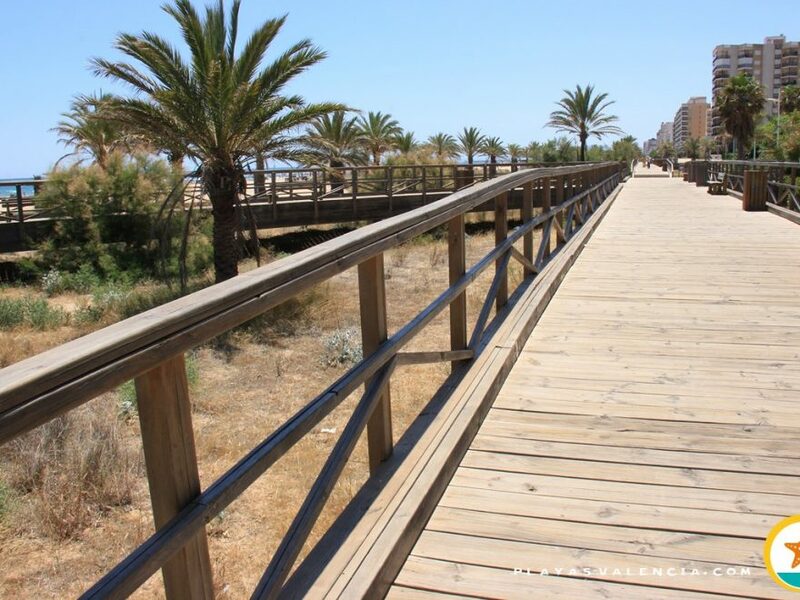 The coastal strip of the municipality of Xeraco is a very respectful urbanization towards nature, few low-rise buidings, dotted with many traditional houses. 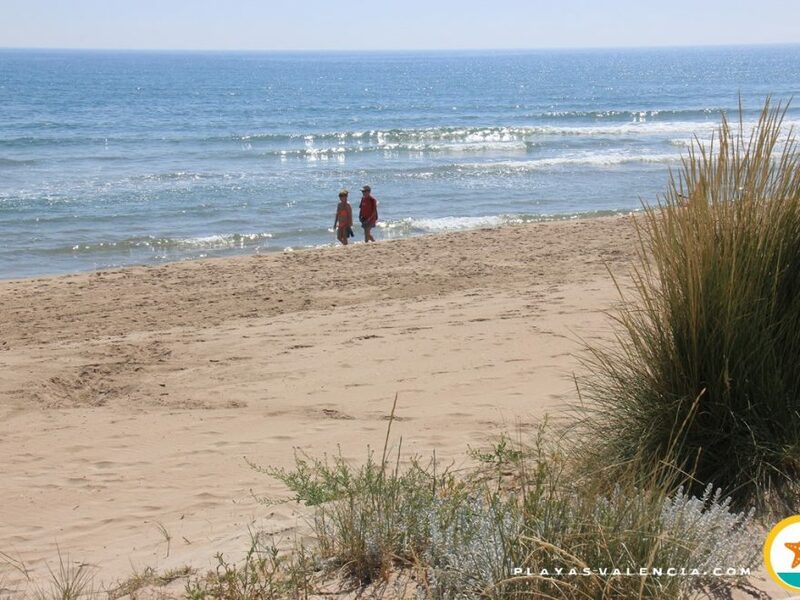 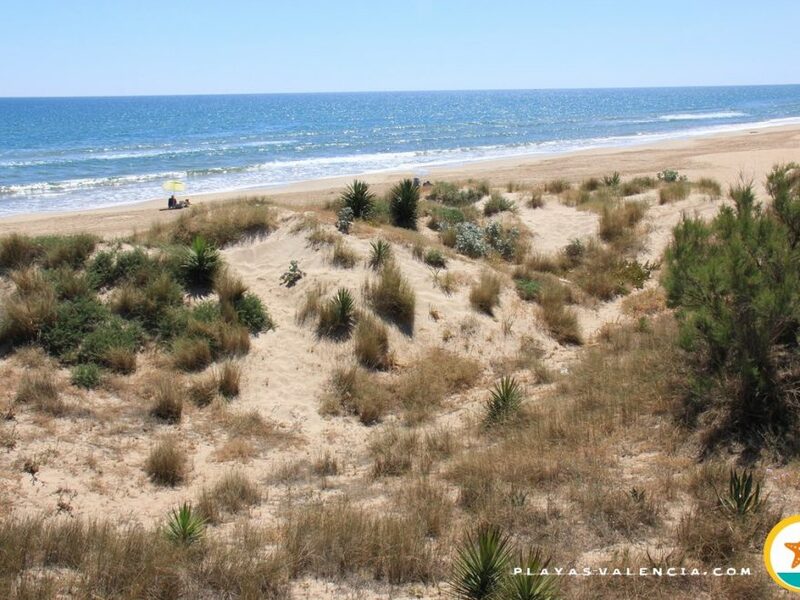 The dunes at the beachfront push in vain against the walls of the homes, creating a bucolic landscape. 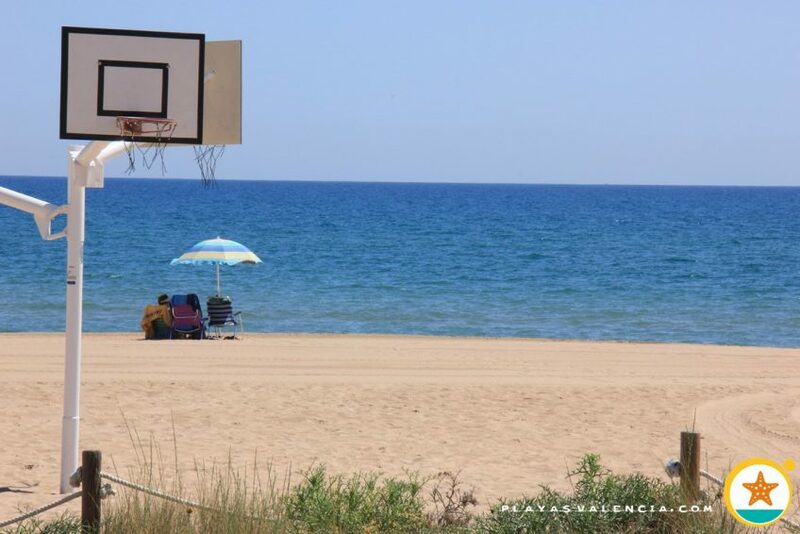 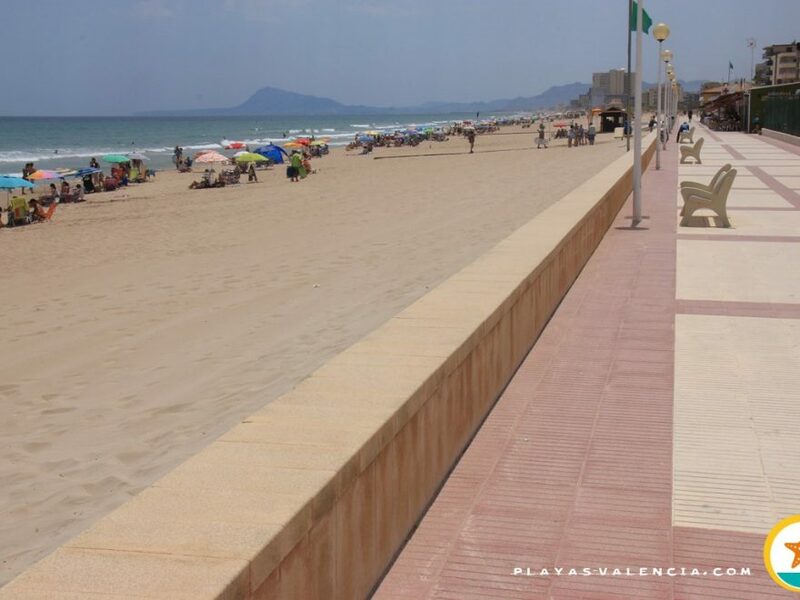 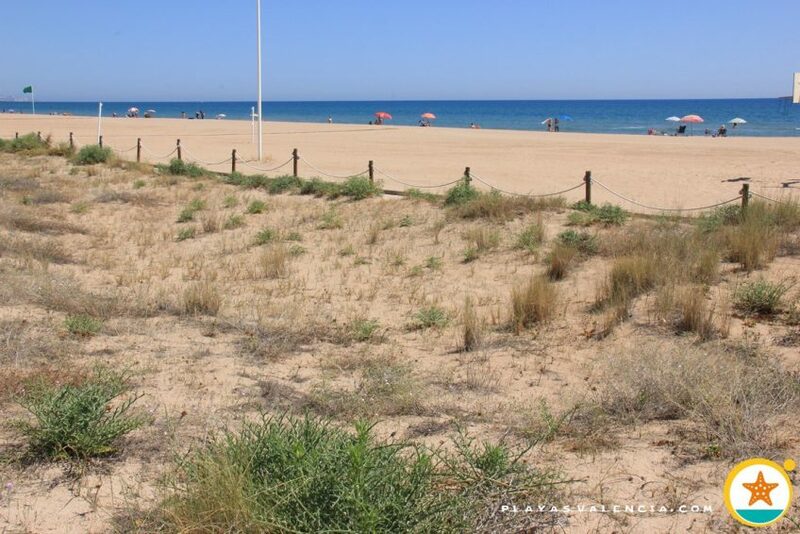 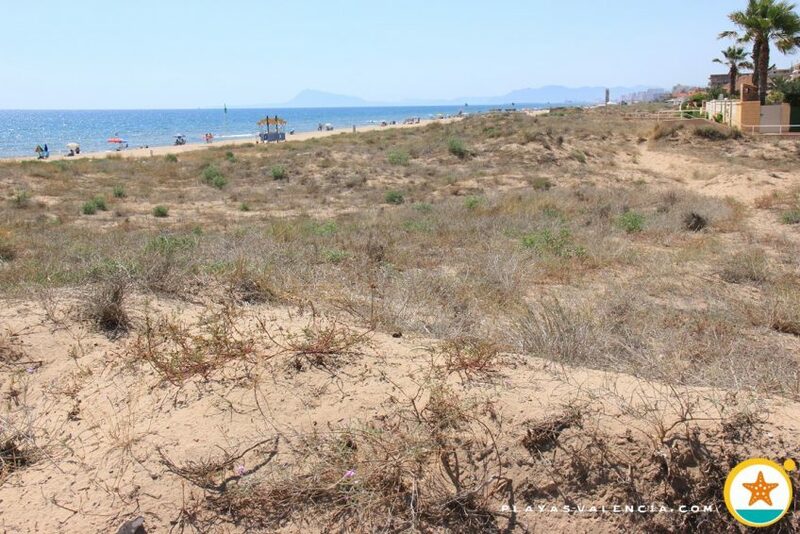 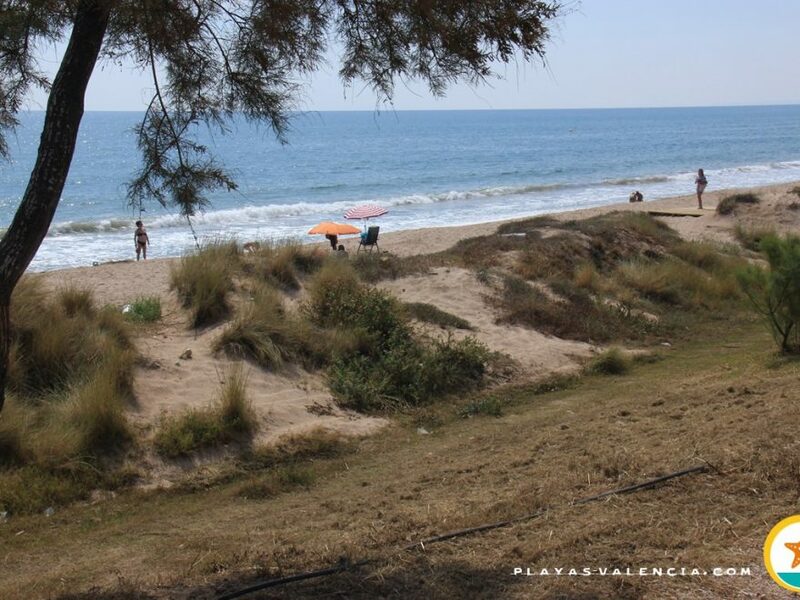 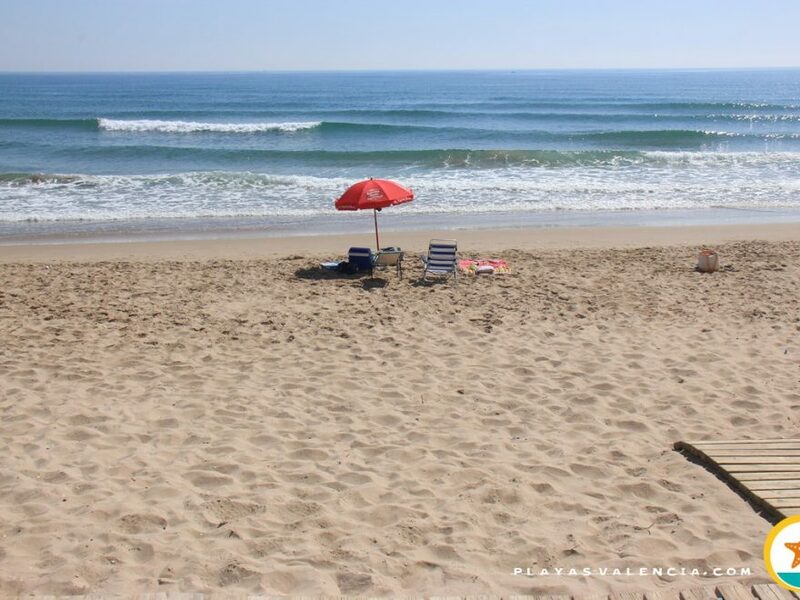 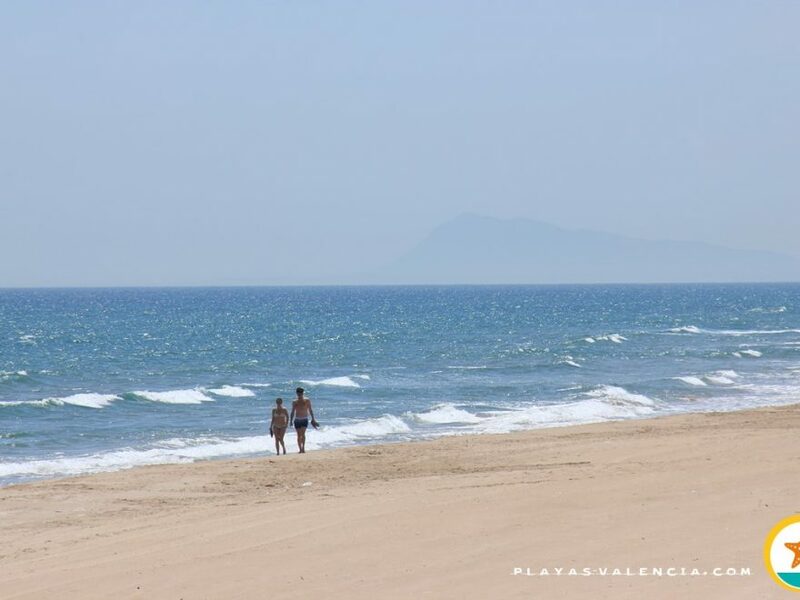 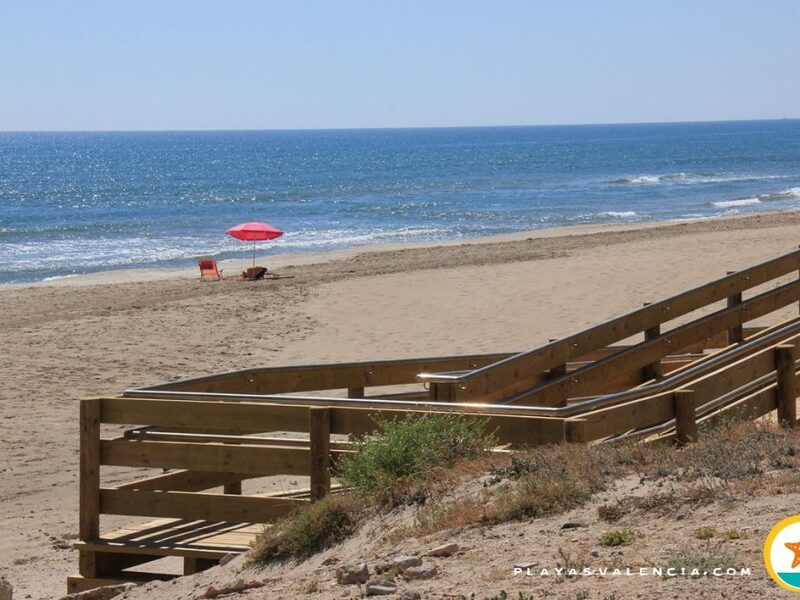 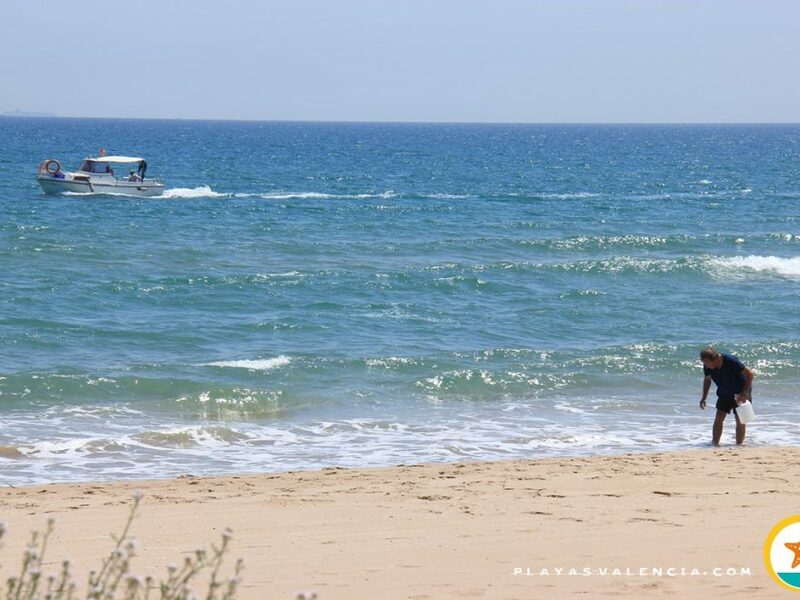 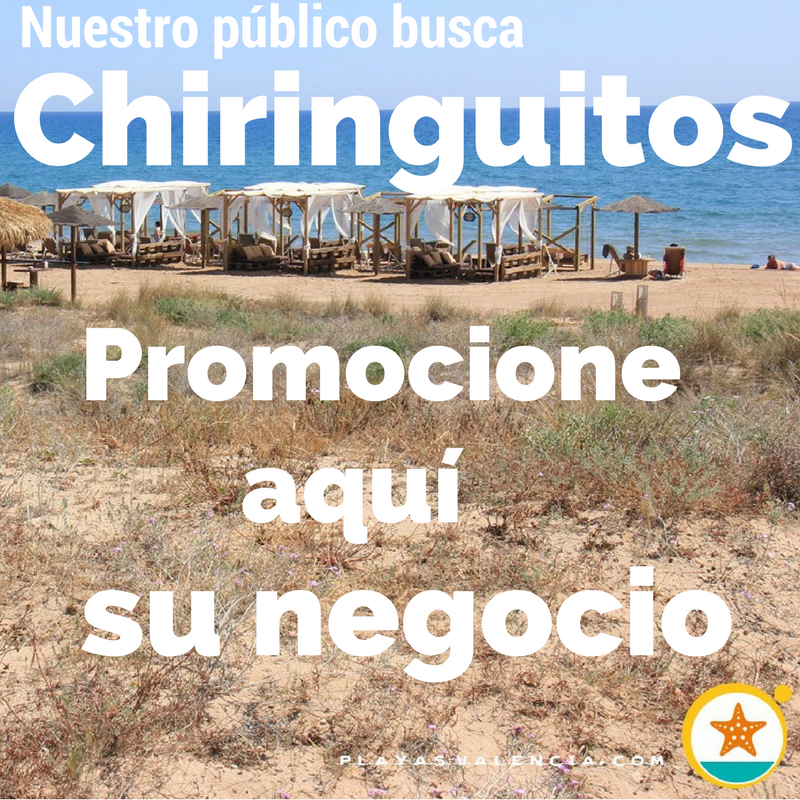 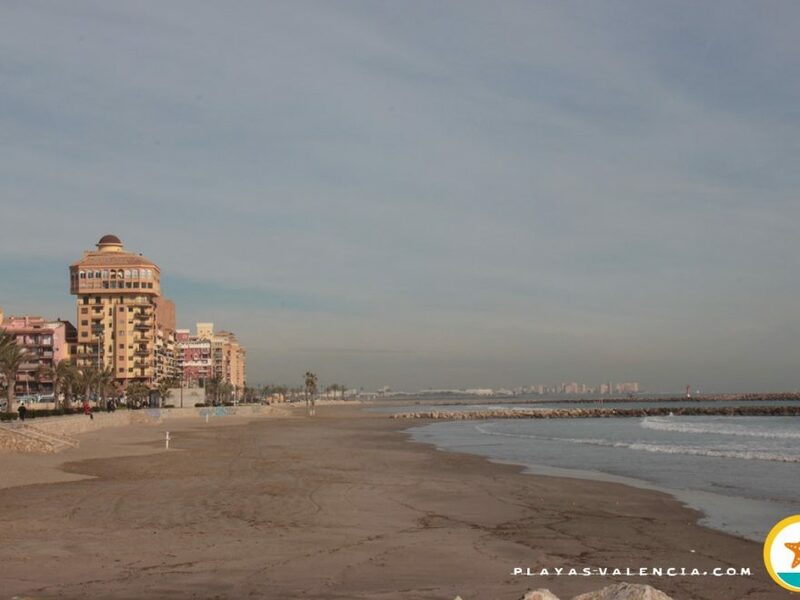 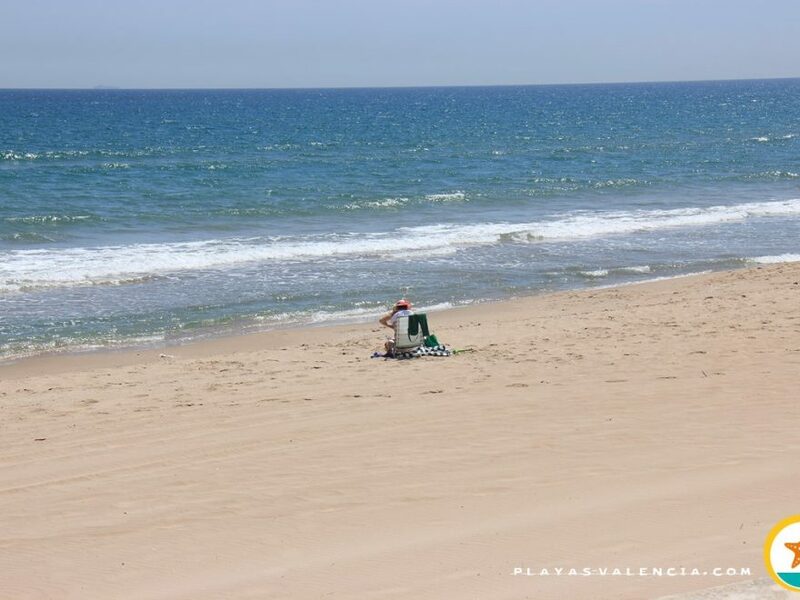 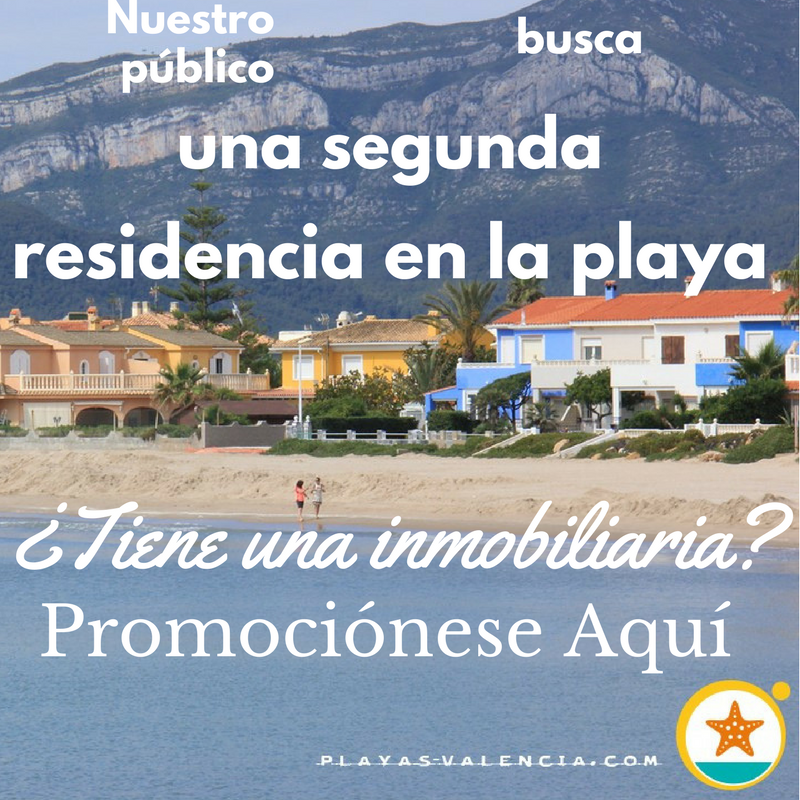 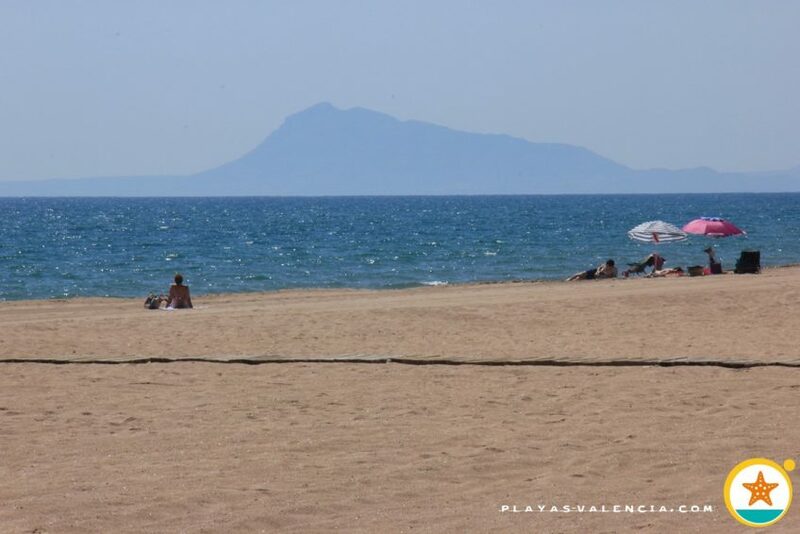 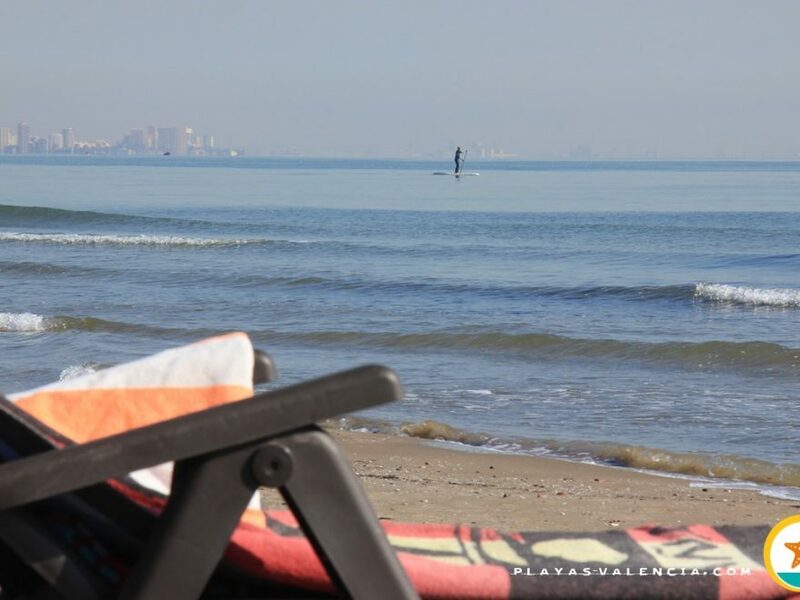 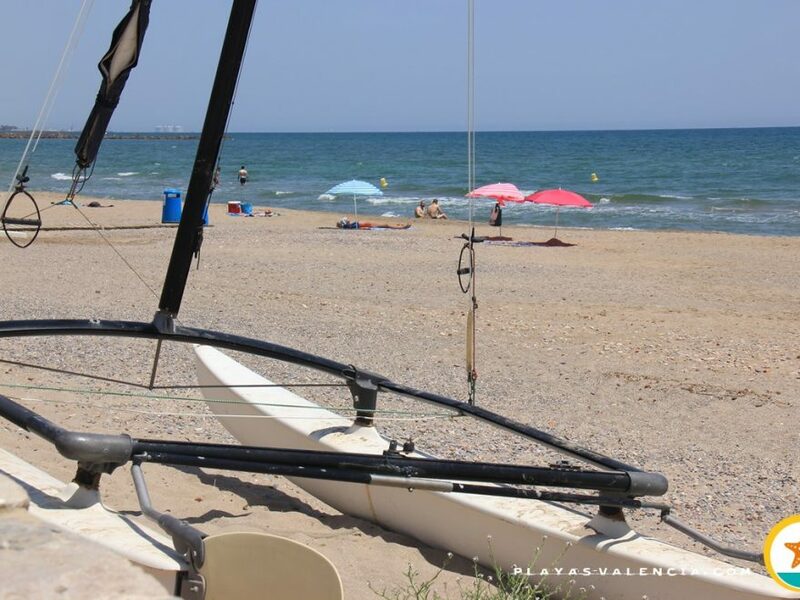 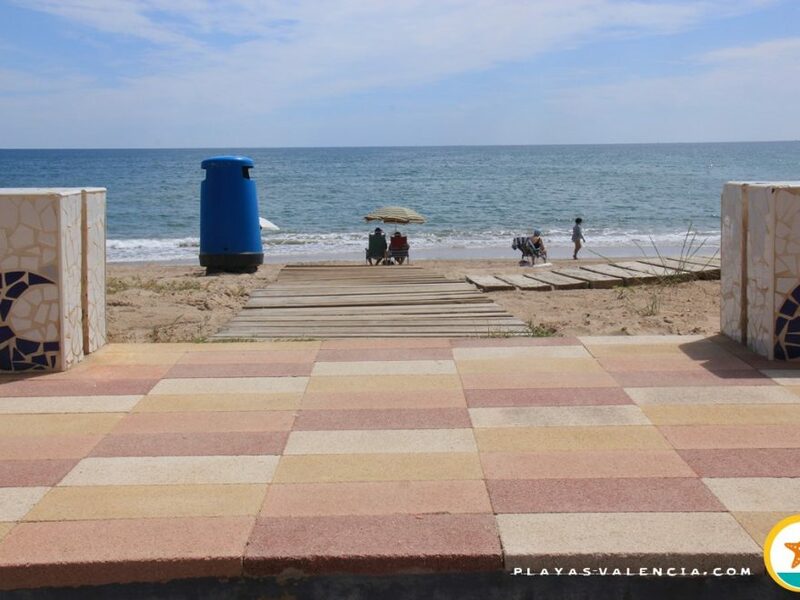 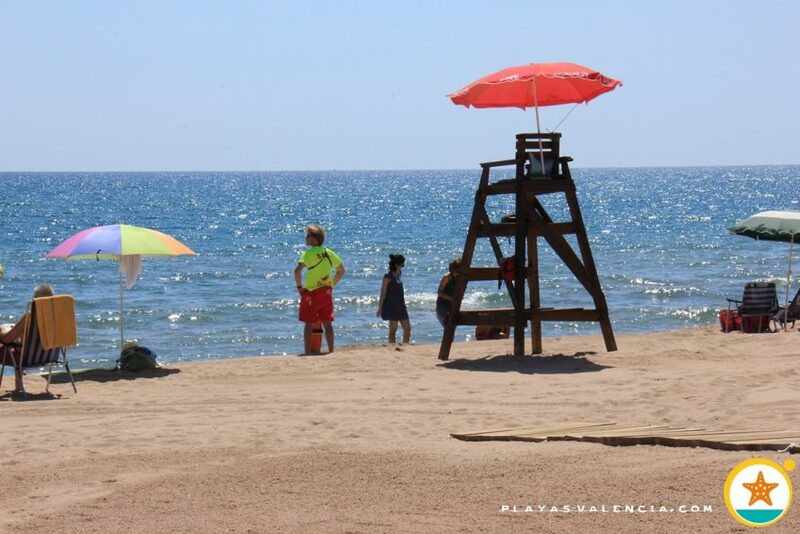 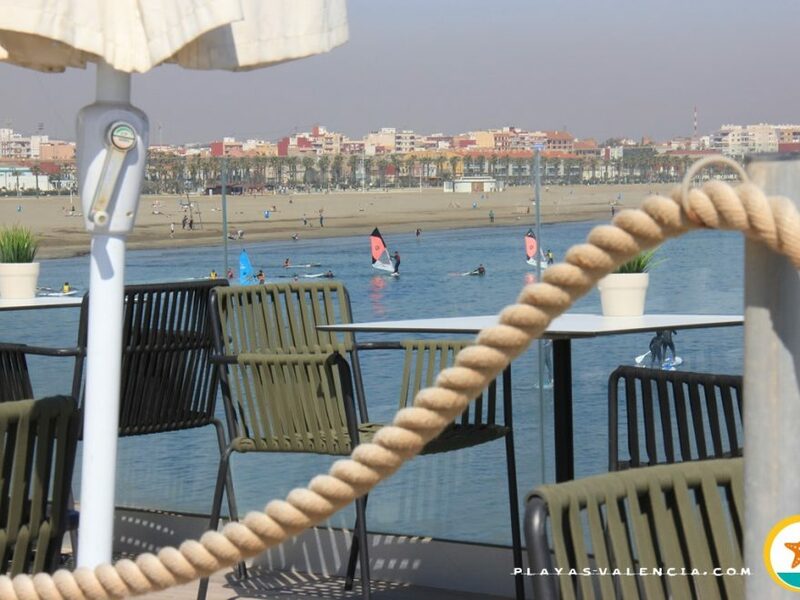 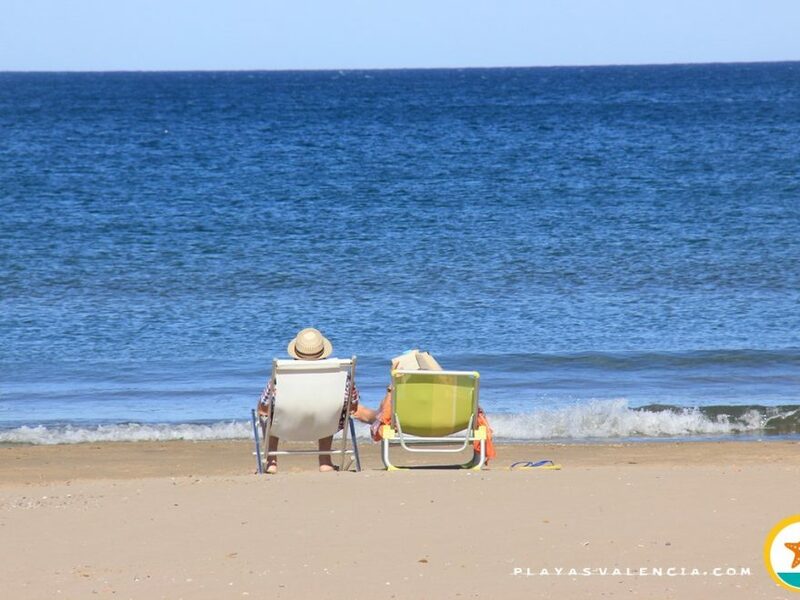 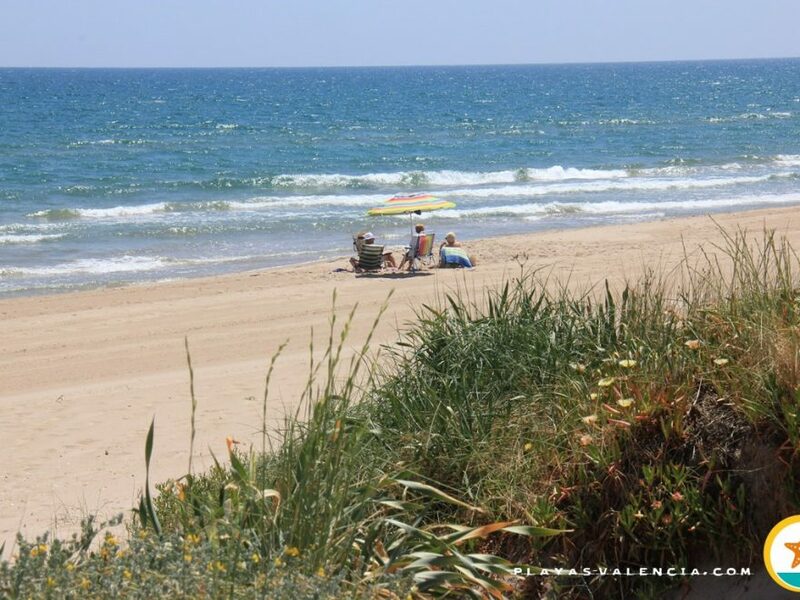 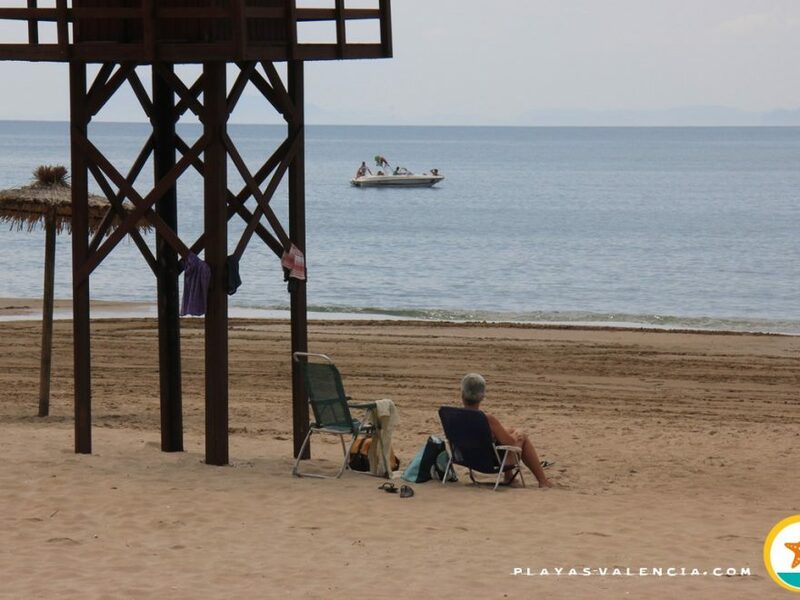 The beach is in perfect condition and offers all services, although since there is no promenade, we will find the restoration services on the parallel street to the beach. 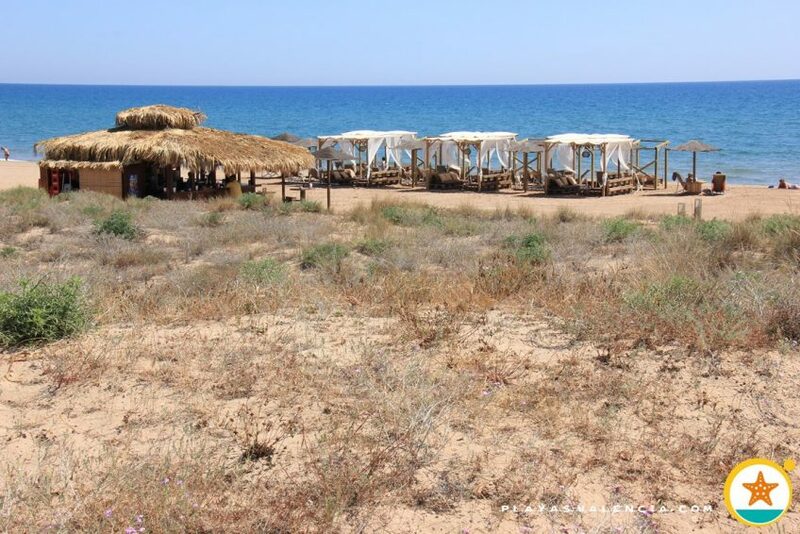 Nonetheless there are numerous snack bars on the sand to refresh ourselves in the shade. 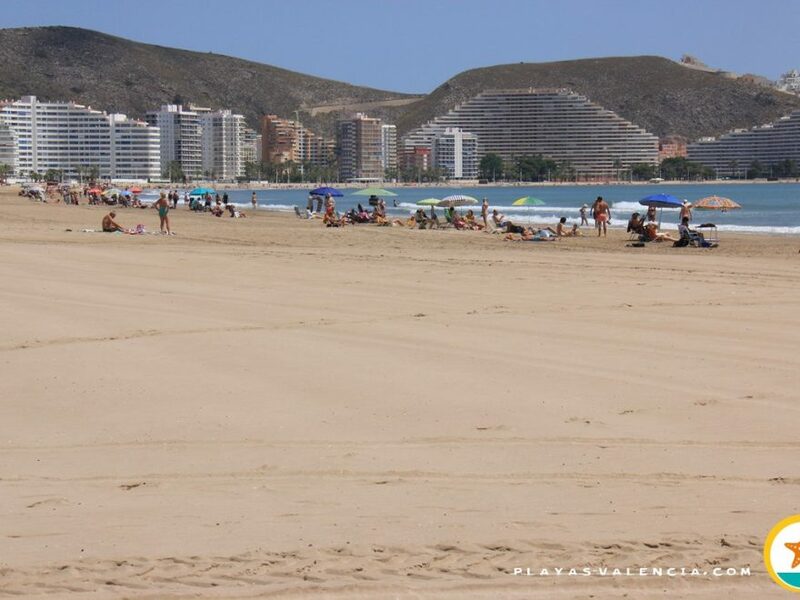 There is a family orientated and youthful public and many locals of the area.